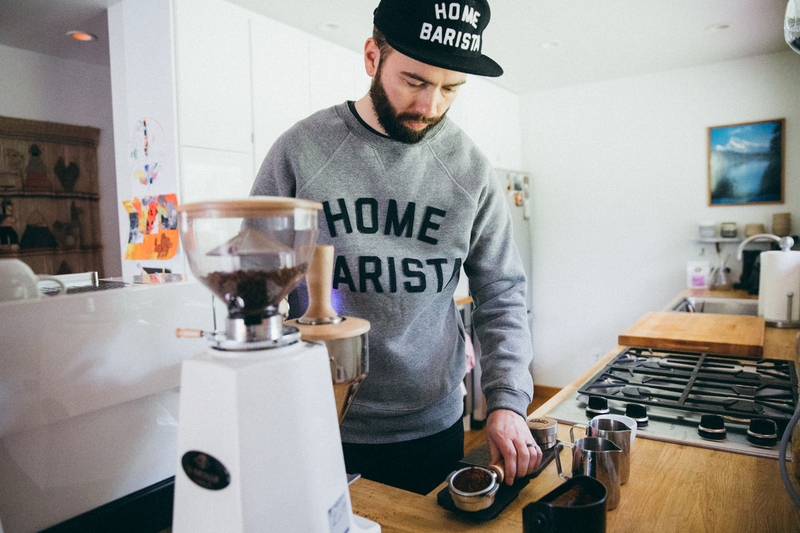 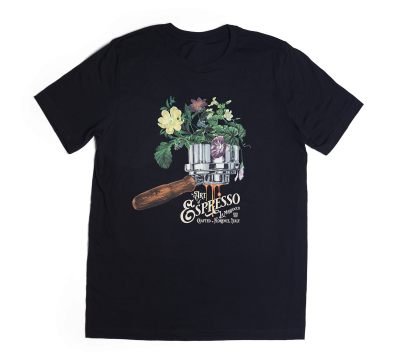 If you make coffee at home, you’re a Home Barista. 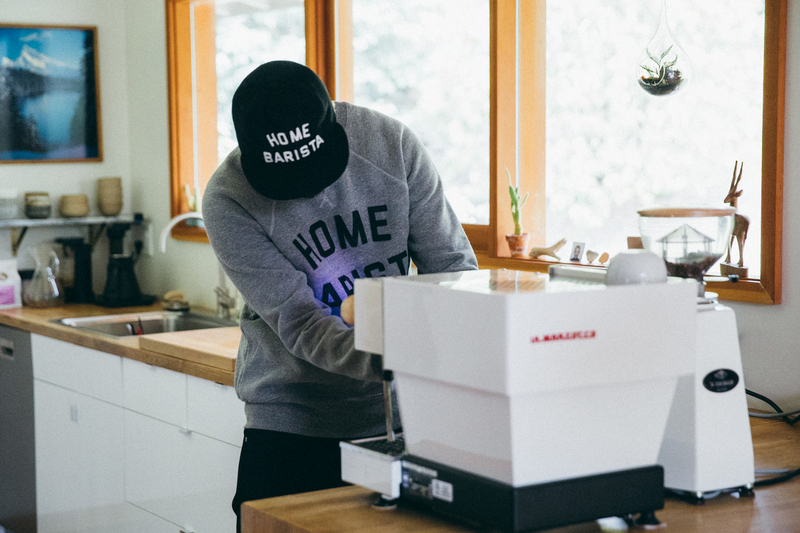 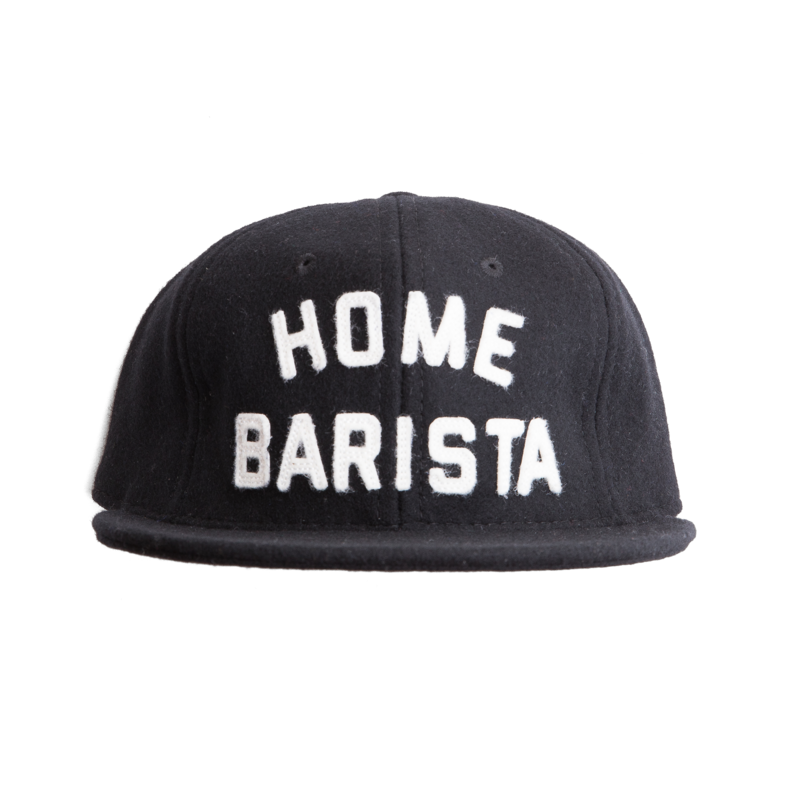 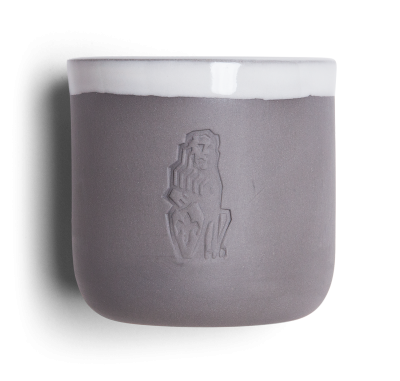 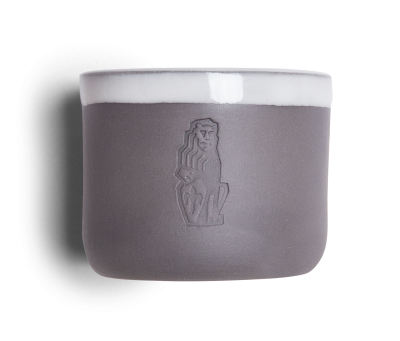 This Home Barista cap made by Ebbet’s Field Flannels is our celebration of the barista-at-home. 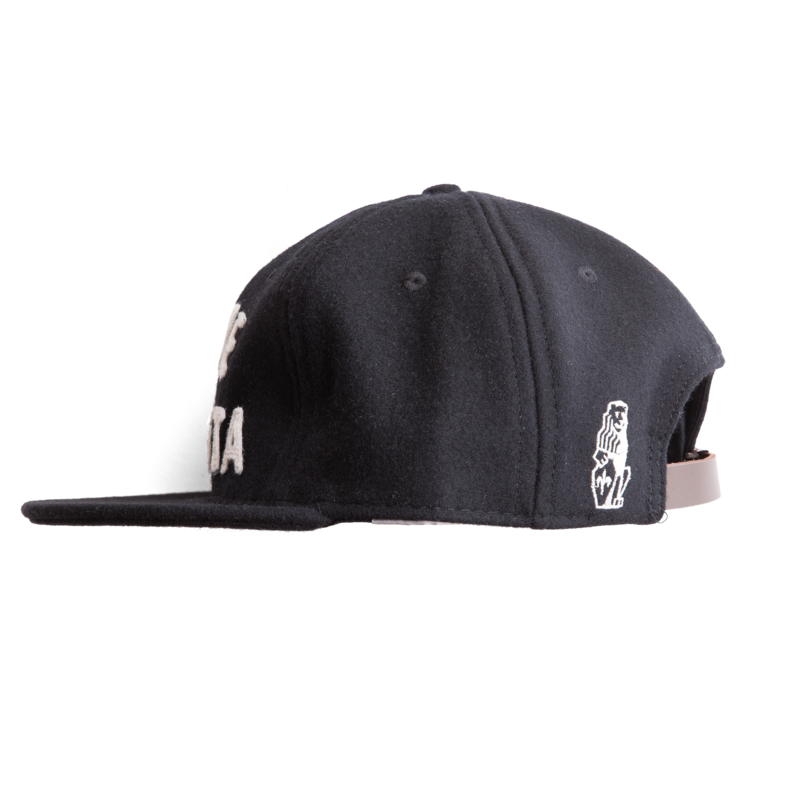 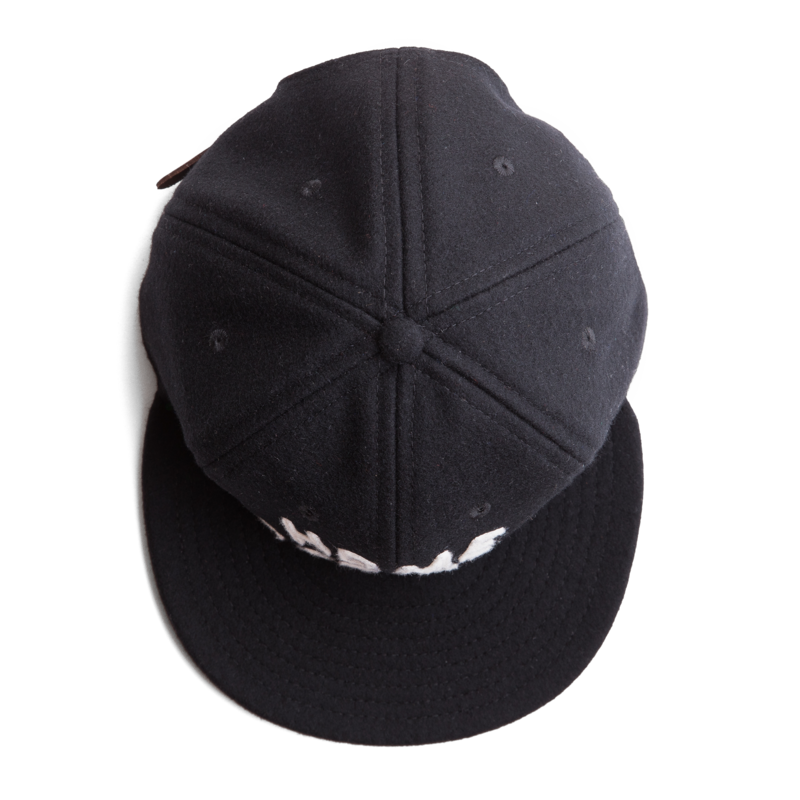 Well-made, long-lasting, and a fit true to size, these black wool & white-embroidered caps are the perfect symbol of your commitment to the morning routine.